Are you handling an electrical installation project in your building, or are you looking for minimal electrical repairs? It is essential that you determine what you need a contractor to do. You can then come up with a timeline that you require the project to start and end. Communicating the expected deadline with the contractor will help determine whether your timeline is realistic or not. When you have a clear goal in mind, it’s easy to get into the deeper details of the electrical job. The kind of job you need and the expected timeline will be a good starting point in choosing a contractor. 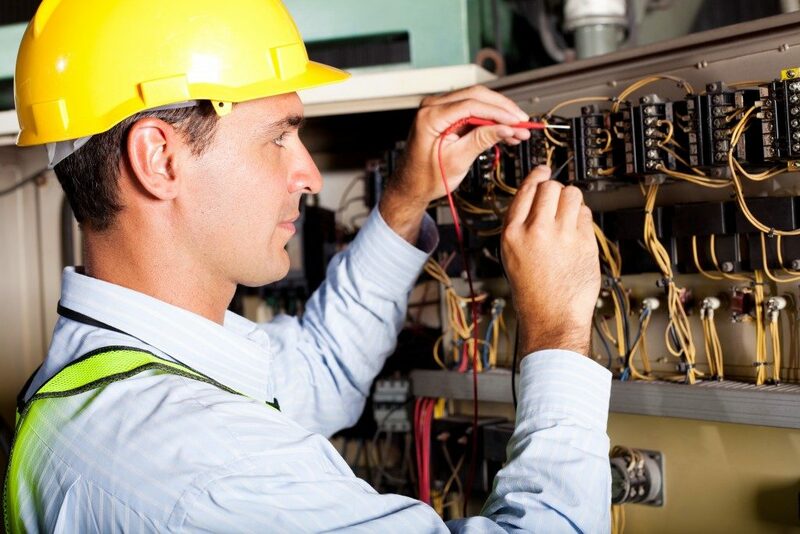 When carrying out an electrical job, the contractor will be navigating through your property. Thus, you need to ensure that they have the right licensing. On top of that, they need to have insurance coverage to protect you in case of property damage. You can also check reviews to test the credibility of the contractor you’re planning to hire. The overall costs of your project will depend on the kind of task at hand and its urgency. Some contractors charge their clients a standard rate, or according to the time they spend on the task. The latter is ideal when the electrical job is small. The contractors who use a standard rate consider the materials they will use on the project and the anticipated project execution time. Regardless of the method the contractor uses to come up with the charges, the rate should be reasonable depending on the task at hand. If the rates are too high, do not be afraid to look for another contractor. You should also get concerned when the rate is unreasonably cheap, as it could mean that their services may be of poor quality. It’s advisable that you get a contractor who has the relevant experience in the field. That way, you’re rest assured that the contractor knows what they’re doing on site. Also, you can trust that the contractor will use the best tools of work, and minimal time to execute the project. Hiring a less experienced contractor could compromise on the quality of job that you will get. 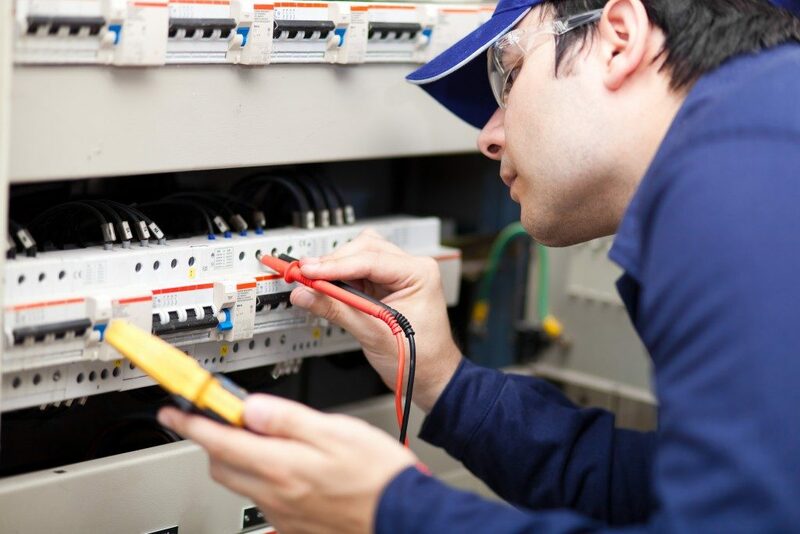 Whether you require small electrical repairs or an entire electrical installation in your office, it’s essential to work with the right electrical contractors. After getting one, you should establish a good working relationship. Communication is also critical with the contractor throughout the process of the project. You can opt to access the job at every stage of the work to ensure satisfactory results.